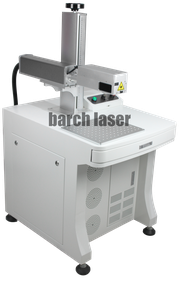 We are manufactures of fiber laser machines and motion combination to solve the needs of different industries, jewelry, watches, medical tools, cellphone covers, knives, medals and so on, our fiber laser machines are designed to fit in any metal, plastic, and crystal engraving. 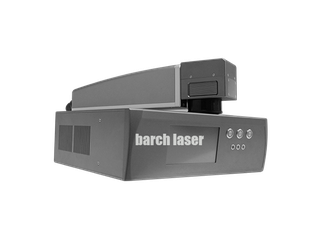 Barch fiber laser engraving its designed for high-quality engraving over metals, plastics, crystals at different speeds with different engraving effects. 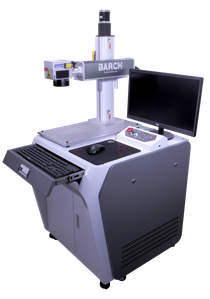 How many material can engrave a fiber laser? 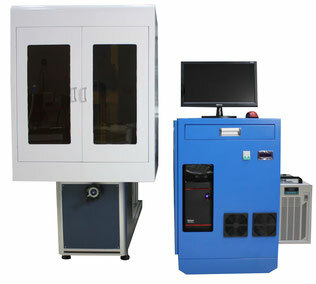 How many materials can engrave our UV laser? With a Panasonic focus sensor, our machine can achieve the right position over any material or shape giving a clear engraving. Engrave over gold, platinum, copper, silver, stainless steel, brass, bronze, carbon steel and other metals — denim, leather, PLA plastic, and others. Engrave over gold, platinum, cooper, silver, stainless steel, brass, bronze, carbon steel and other metals. Denim, leater, PLA plastic and others. 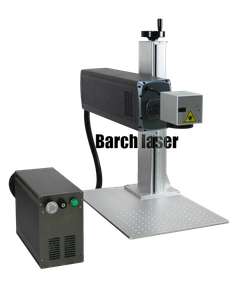 The UV laser engraving machines can engrave over different nonmetals materials, mark over soft materials as plastics bags, the pharmaceutical industry, food industry, and other sensitive products, giving a high contrast engrave giving a permanent and indelible brand. Engrave over All plastics, crystals and superficially over metals. 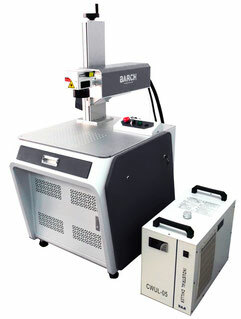 A machine designed for high-speed engraving in automation chain or conveyors, high precision, extended lasting and smooth operation with stable performance make of this CO2 high-speed engraver machine the most suitable for work in extreme working environments. Engrave over wood, some plastics, acrylic, rubber, leather, fruits, paper and much more. 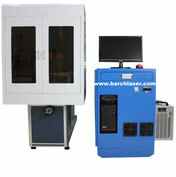 Laser fiber machine portable and easy to handle, design to ensure long-lasting performance. 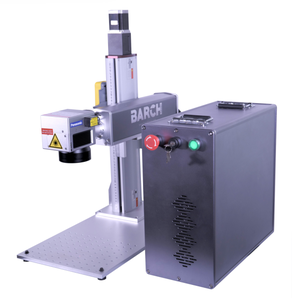 Assembly with High-quality fiber source power like IPG or JPT from Germany and Singapore, a German galvanometer system head that will allow you engrave in different metals, ABS, PLA, industrial tools, and various objects already build. 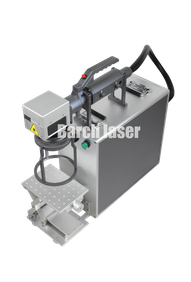 laser fiber optic marking machine with hand-held ideal for portable works or for easy assembly in different automation industries. Our laser CO2 with german galvanometer head its designed for High precision and fast engraving over several non-metal materials. Easy use of the software allows this machine to be the ideal for any customer that is looking to engrave with speed without losing precision. Engrave PET plastics, rubber, acrylics, wood, leather, denim. CUT paper, leather, garments and thin woods. A machine designed for portable works. comfortable light and compact head, making this model easy to carry. Engrave over different materials pushing a single bottom, an easy software interface that allows you to index your design from different software. Ideal for small business that require engrave small objects, portable and easy to install in any suitable desktop. Design easy to assembly in automation industrial chain, packing automation chain, and high speed engrave. 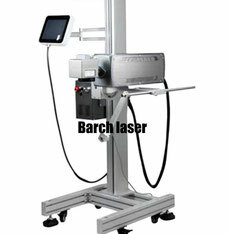 With a stable and robust body profile, this machine can adapt the head in different positions and install different types of sensors, giving to the end user the possibility of work with the laser in various fields, including industrial automation chain, like packaged food, bottles, pharmaceutical, and others. 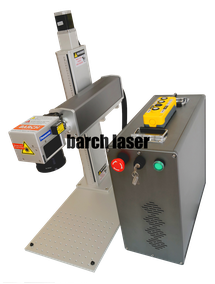 Ideal for engrave high and big objects, for install in industrial automation chain or assembly chain. 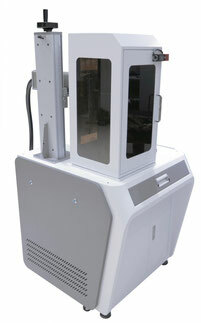 Engrave over hundred of items with a single rotary. One of the most popular devices for engrave pens, surgical tools, construction tools, knives, toys and much more. We can build all our machines with this device and with our software is very easy to use. High precision rotary for the engraving of jewelry and iconic products. If you have specific material or application you want to mark, cut or carve, get contact with us. We will engrave your materials for free and send you the example.